Erneut dreht sich alles um die IDW Comics. 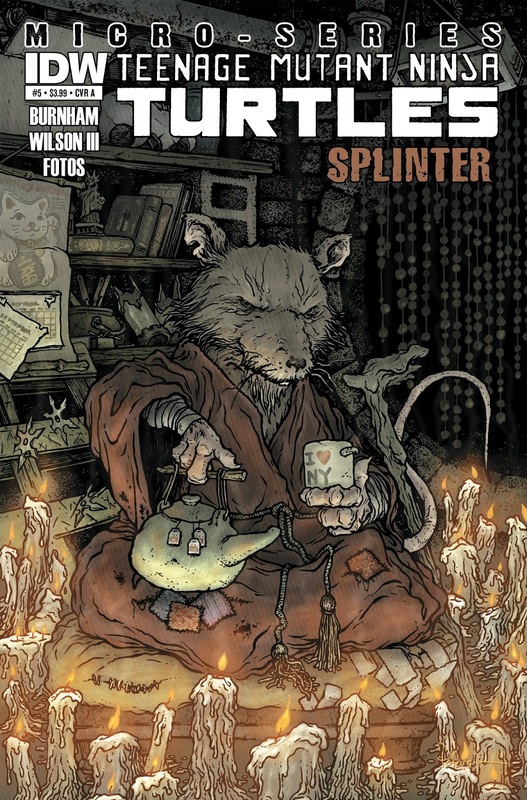 Und zwar lesen wir dieses Mal "Splinter Micro-Series" und "TMNT #11". Viel Splinter, viel Shredder, viel Foot Clan und viel Kampf. Dazu gibt's dann noch einen coolen "Character of the day" und vieles mehr. Gotta check it out! Character of the day "Jagwar"
Song of the day " Cowabunga - Coming out of their shells Tour"
Episode 111 - Raphael in "Diamantenfieber"